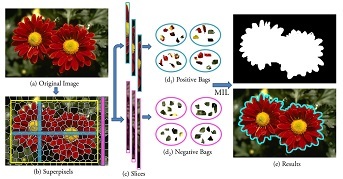 I am a postdoctoral researcher at MIT, working with William T. Freeman, Josh Tenenbaum, and Antonio Torralba. I obtained my Ph.D. from UC Berkeley after spending five wonderful years at CMU and UC Berkeley with Alexei A. Efros. I received my B.E from Tsinghua University. I study computer vision, computer graphics, and machine learning with the goal of building intelligent machines, capable of recreating our visual world. [Code] PyTorch implementation for CycleGAN and pix2pix (with PyTorch 0.4+). [Teaching] Co-taught the Deep learning course at Udacity. 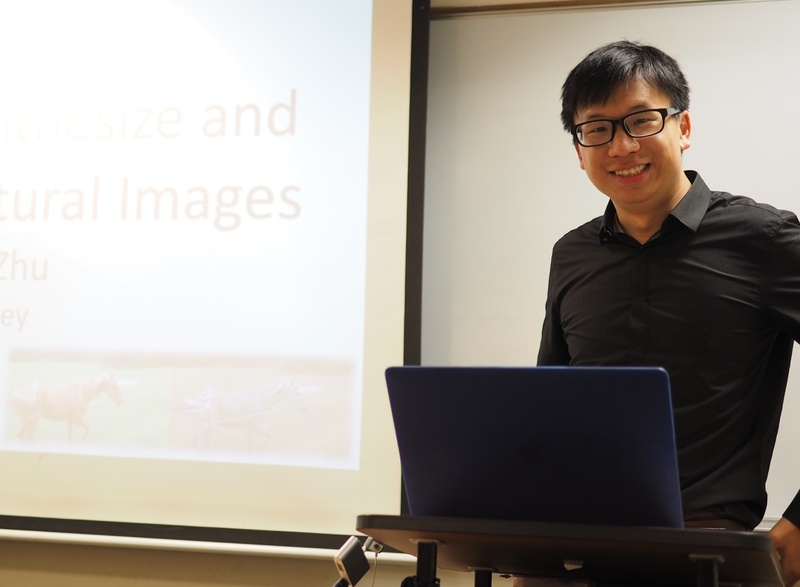 [Service] SIGGRAPH Asia 2018, Technical Papers Committee member. [Service] International Journal of Computer Vision, Guest editor. 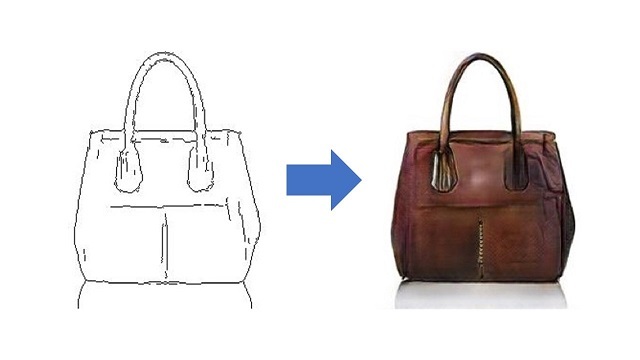 [Tutorial] CVPR 2018 Tutorial on Generative Adversarial Networks. [Tutorial] ICCV 2017 Tutorial on Generative Adversarial Networks. [Workshop] ICML 2017 Workshop on Visualization for Deep Learning. 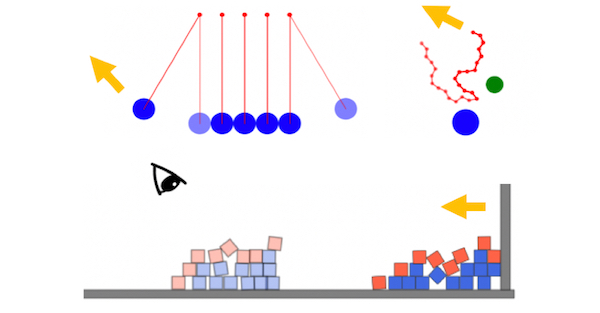 [Course] SIGGRAPH Asia 2014 invited Course on Data-Driven Visual Computing. [CatPapers] Cool vision, learning, and graphics papers on Cats. ACM SIGGRAPH Outstanding Doctoral Dissertation Award. David J. Sakrison Memorial Prize for outstanding doctoral research, by the UC Berkeley EECS Dept. See our driving game demo. Featured in GTC 2018 Keynote. 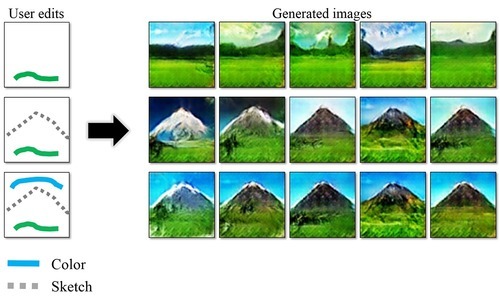 Mentioned in the New Yorker article on image generation. Mentioned in the NY Times article on GANs. 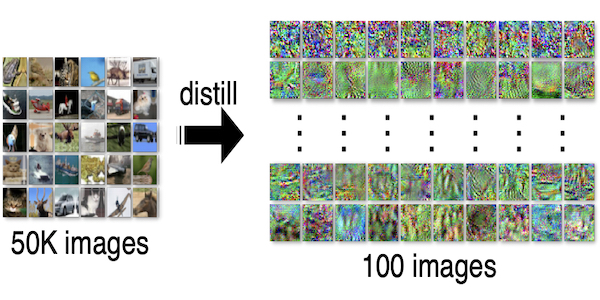 See Distill blog and the Economist article | Also see neat uses of #pix2pix on Twitter. 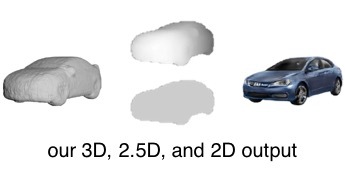 VON: Code for synthesizing textured 3D objects. gandissect: Pytorch-based tools for visualizing and understanding the neurons of a GAN. 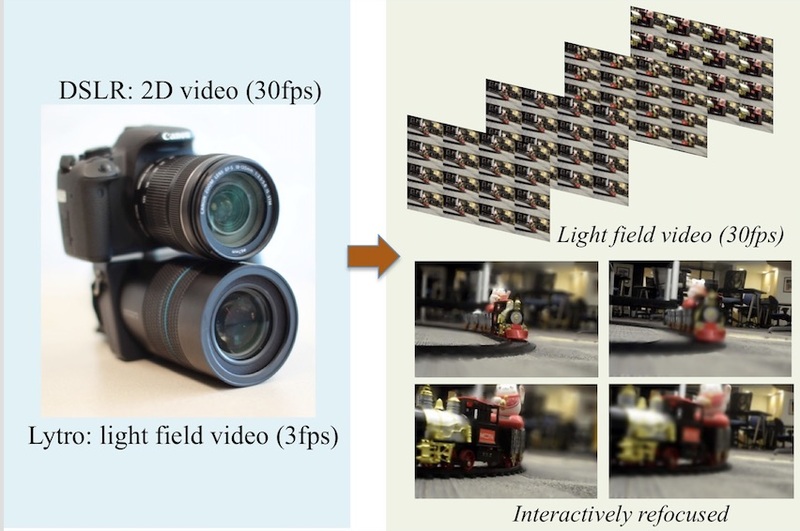 vid2vid: High-resolution (e.g., 2048x1024) photorealistic video-to-video translation. 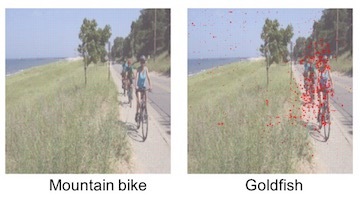 CYCADA: Pytorch implementation of cycle-consistent adversarial domain adaptation. pix2pixHD: 2048x1024 image synthesis with conditional GANs. 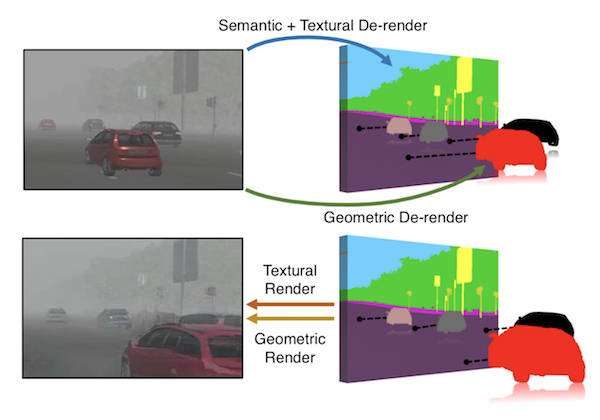 Interactive Deep Colorization: real-time interface for user-guided colorization. PyTorch Colorization: PyTorch code for training interactive colorization models. Light Field Video: light field video applications (e.g. video refocusing, changing aperture and view). 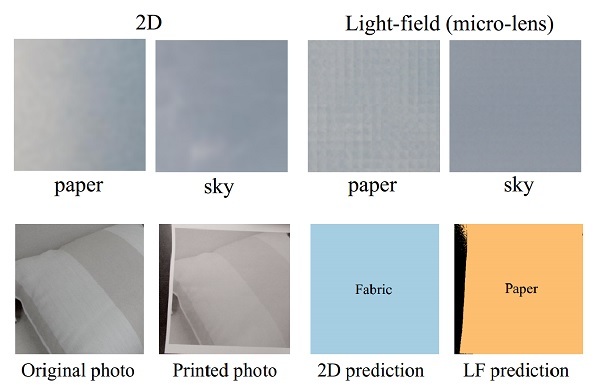 CycleGAN: Torch implementation for learning an image-to-image translation without input-output pairs. pix2pix: Torch implementation for learning a mapping from input images to output images. 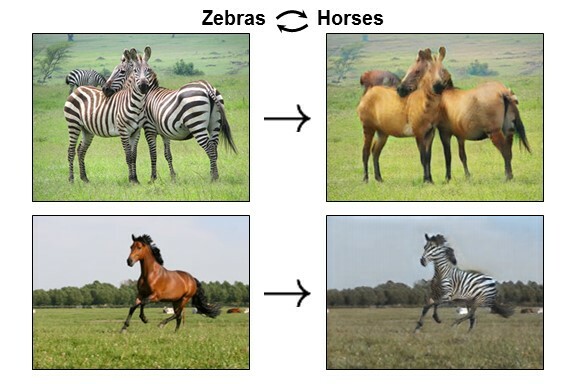 pytorch CycleGAN & pix2pix: PyTorch implementation for both unpaired and paired image-to-image translation. iGAN: a deep learning software that easily generates images with a few brushstrokes. 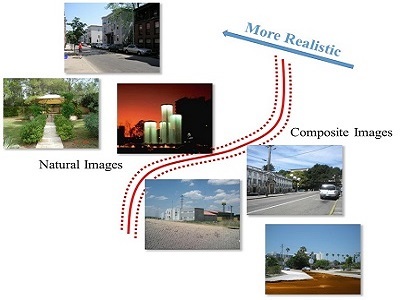 RealismCNN: code for predicting and improving visual realism in composite images. 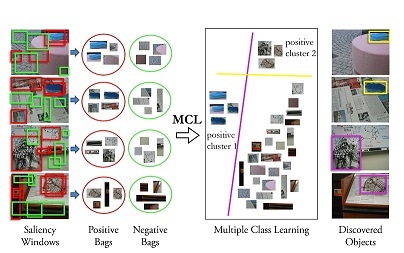 MCILBoost: a boosting-based Multiple Instance Learning (MIL) software. MirrorMirror: an expression training App that helps users mimic their own expressions. SelectGoodFace: a program for selecting attractive/serious portraits from a personal photo collection. 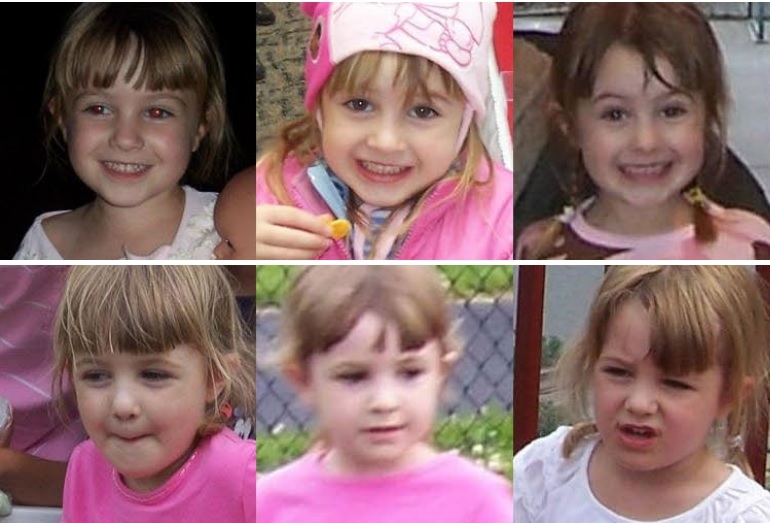 FaceDemo: a simple 3D face alignment and warping demo. What Makes Big Visual Data Hard? Co-instructor, Deep Learning at Udacity (with Sebastian Thrun, Ian Goodfellow, Andrew Trask, and Udacity Deep Learning Team). Guest Lecturer, Advances in Computer Vision (6.819/6.869) at MIT. Teaching Assistant, Image Manipulation and Computational Photography (CS 194-26) at UC Berkeley. Photo of my cat Aquarius and my dog Arya.